Bangladesh won the toss and chose to bat first in Dubai. Asia Cup 2018 got underway with Bangladesh taking on 5-time winners Sri Lanka at Dubai International Cricket Stadium in Dubai. Bangladesh captain, Mashrafe bin Mortaza won the toss and elected to bat first keeping the hot weather in mind. 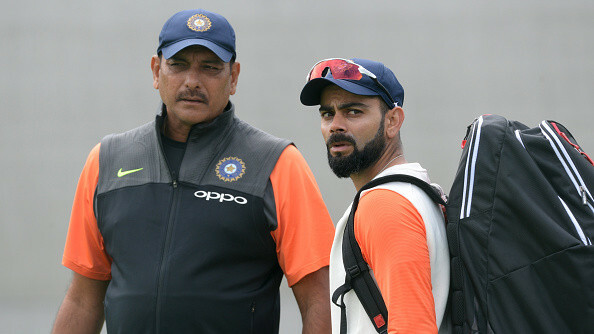 Most captains are expected to follow the same route in this tournament with the harsh climate likely to play a big role in the final outcome. Bangladesh would have hoped for a good start but instead they got a rude shock when Lasith Malinga removed Liton Das and Shakib Al Hasan off consecutive deliveries in his very first over while making a comeback in white-ball cricket for Sri Lanka. Malinga has picked over 300 wickets in one-day internationals and has three hat-tricks to his credit. 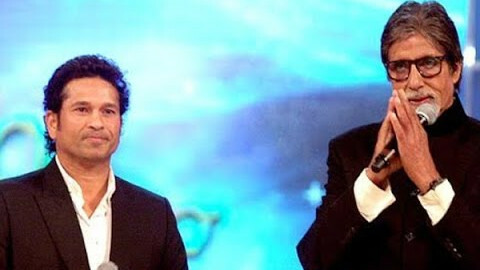 However, age caught up with 'Slinga Malinga' and as a result he lost some of his venom and eventually lost his place in Sri Lanka's limited overs squads. Sri Lanka's coach Chandika Hathurusingha backed his veteran seamer to prove himself once again in the Asia Cup and so far the bowler hasn't let him down. 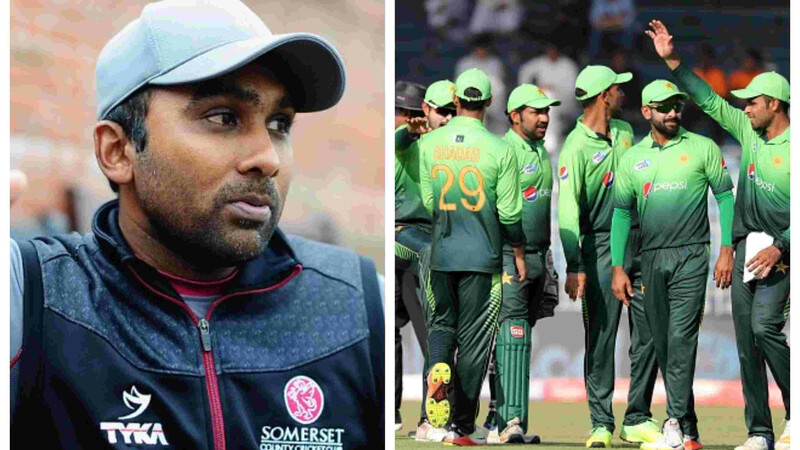 He could have easily picked two more wickets with a bit of luck but poor catching let him down on both occasions, though the second opportunity was invalid as the delivery was called a no-ball by the on-field umpire. 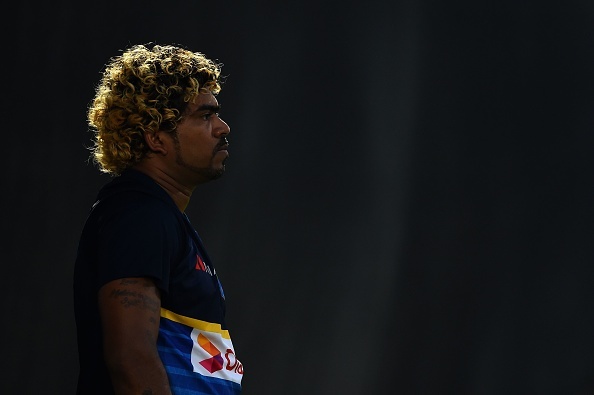 Malinga's successful comeback was hailed by India's 'Yorker King' Jasprit Bumrah, who has learnt a lot of tricks of the trade while playing with Malinga for Mumbai Indians. Bumrah tweeted, "What a great start on his comeback match !!!! Always a pleasure to watch him. #lasithmalinga #AsiaCup2018"
What a great start on his comeback match !!!! Always a pleasure to watch him. #lasithmalinga #AsiaCup2018 ??? ?